Gin fans, rejoice. A pop-up Sunday session is hitting our beloved Manly Greenhouse and they're slinging $10 Bombay Spritzes all afternoon long. Renowned for its chilled atmosphere, gorgeous coastal views and wild décor, Manly Greehouse is the perfect spot to kick back and relax with friends. But if you're after something a little different and looking to prolong those weekend vibes, their brand new Sunday Session is where it's at. Expect DJs spinning soulful house, stunning sunsets and gourmet food. Best yet, there are three $10 Bombay Sapphire Spritzes to choose from, including lavender and hibiscus, passionfruit and pineapple. Just because the warmer weather has officially started to wind down, doesn’t mean your social calendar should. 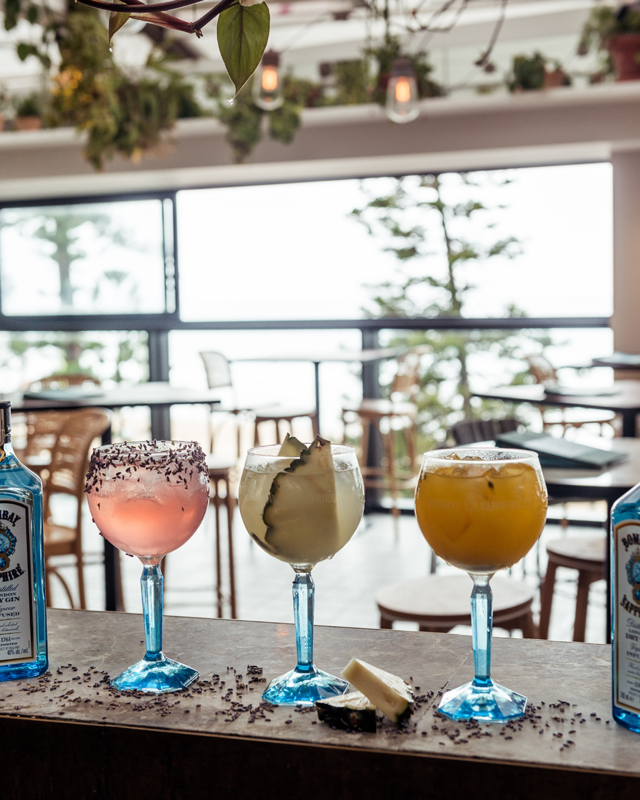 If you love a gin spritz (or two), we recommend heading to Manly Greenhouse and relish a buzzing Sunday afternoon with your mates—but spaces are limited, so be sure to get in quick. Editor’s note: This article is sponsored by Bombay Sapphire and proudly endorsed by Urban List. Thank you for supporting the sponsors who make Urban List possible. Click here for more information on our editorial policy.